Did You Know that Your Military Service May Provide You with U.S. 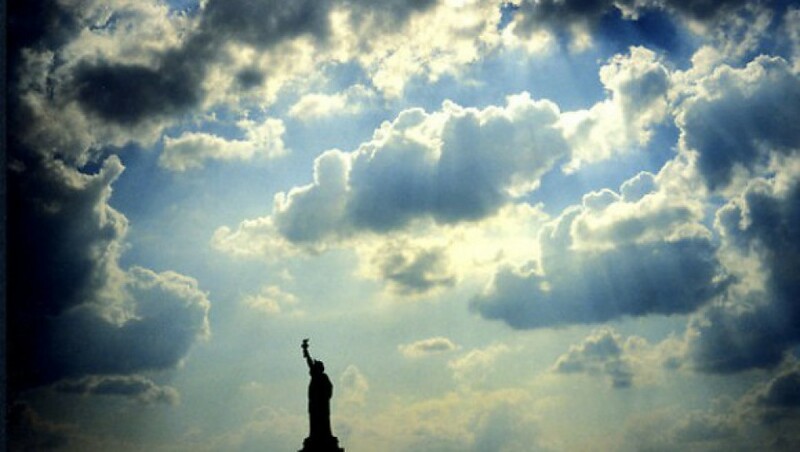 Citizenship by Naturalization? You may be eligible for U.S. 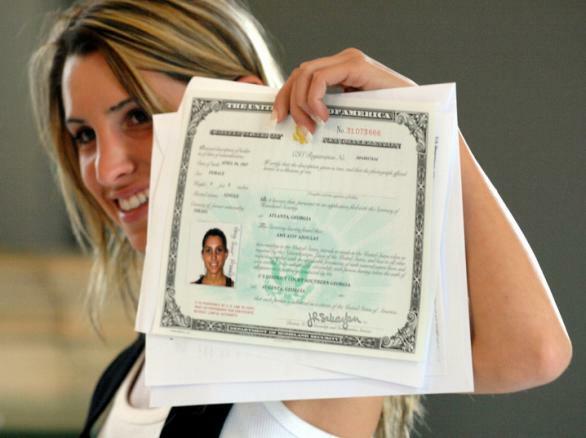 Citizenship by naturalization through one year of military service during peacetime. If you served honorably in the U.S. armed forces for one year at any time, you may be eligible to apply for naturalization, or “peacetime naturalization.” While some of the general naturalization requirements apply to qualifying members or veterans of the U.S. armed forces seeking to naturalize based on one year of service, other requirements may not apply or are reduced.